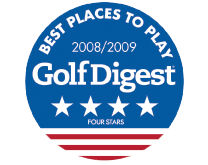 Join our family and enjoy the benefits of working on our beautiful 27 hole golf course. Want to play free golf? We have multiple positions available. Some volunteer for golf and some can be paid positions. Part-time Mowing, Starters, Driving range, etc. Enjoy working outside? This position would entail operating small machinery, mowing, weed whipping, raking bunkers, backpack blowing, landscaping general labor, use of riding equipment etc. Pay is based on experience. This position would be working in our pro shop operating a POS system, answering a multi-line phone system and making tee times. Golf experience is required. This position needs a mature person that can multi-task while providing exceptional customer service skills. Required to work afternoons/ closing shifts, weekends and holidays. This position would be working outside greeting customers, pulling up and cleaning golf carts, managing the first tee and turns on a 27-hole golf course. This position requires you to be on your feet and outdoors in all weather conditions. This position requires an outgoing personality with exceptional customer service skills. 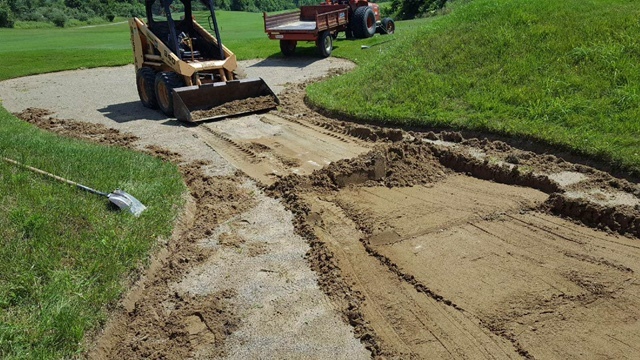 You would be bringing up golf carts, cleaning carts, cleaning and maintaining around outside pro shop/ parking area. You would be greeting customers in the parking lot and assisting them with their bags. This position requires you to be on your feet, strong work ethic, flexible to do many different tasks.